Luna Lighting professionals have the tools, equipment and experience to install a new lighting system with minimal disruption to your existing landscape. 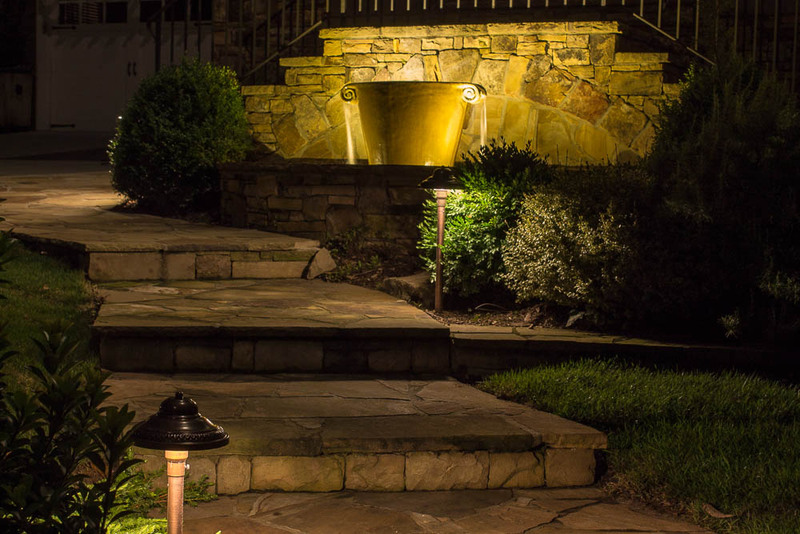 Luna Lighting has the ability to wire under paved surfaces with no damage to your walkways and driveways. Luna Lighting can install lighting on multi-level homes, decks, patios, path ways, stairs, hanging flower baskets, landscape plants. 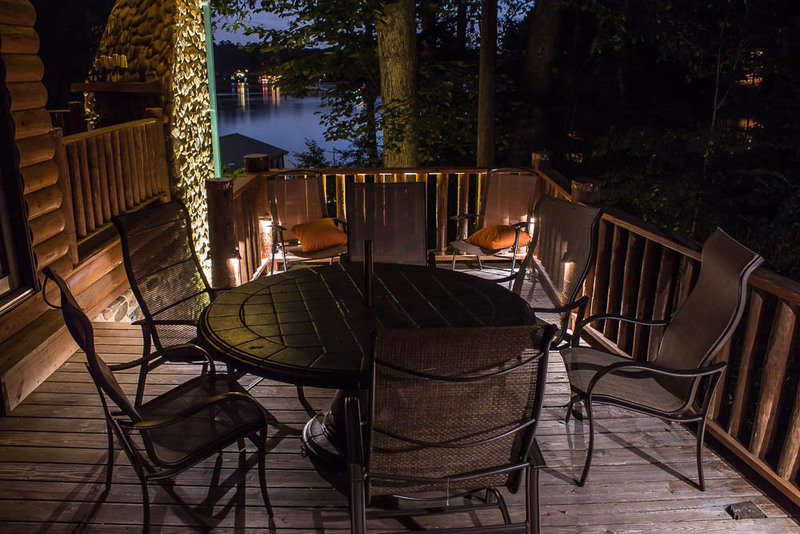 One of our specialties is Moon lighting–carefully placed lighting in trees and other overhead locations to recreate the feel of a full moon. Luna Lighting offers the longest WARRANTY in the industry: a full two years parts, labor, and even bulbs! Luna Lighting offers a full line of fixtures including Aluminum, Brass & Copper. We provide Up lighting, Down lighting, Path lighting & High Voltage Metal Halide Moon Lighting. Luna Lighting has trained professional personal to repair and service your existing lighting system, including diagnosing of the problem, replacing bad wiring, changing bulbs, replacing old transformers, photo cells & timers. Replacing damaged fixtures. Luna Lighting can also adjust all your fixtures while onsite Luna Lighting can replace your old halogen bulbs with the new generation of LED bulb that have a clean soft white light and only us 10% of the power. Luna Lighting can also replace your old mercury moon lighting bulbs with high efficiency Metal Halide bulbs. Our professionals can change bulbs even in difficult locations, and they are fully insured.